When time and convenience count! 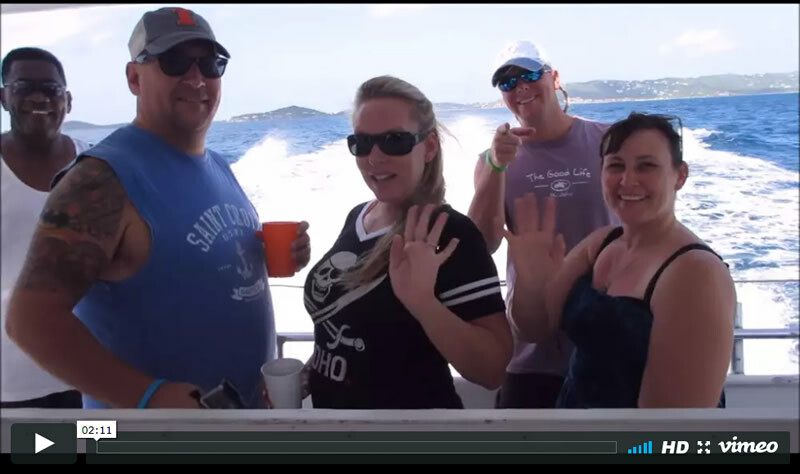 and updates newsletter from the Virgin Islands! 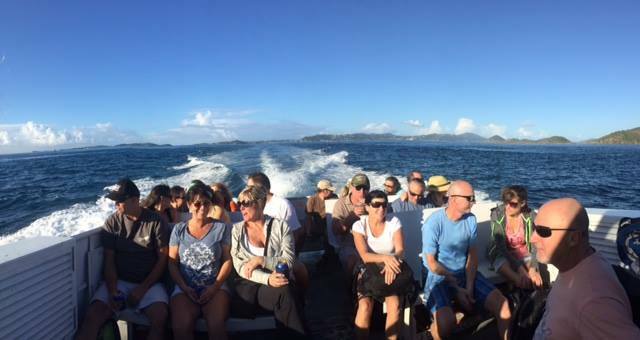 Dolphin Water Taxi is the only USVI provider licensed to serve any BVI charter dock by boat. Once you land in St. Thomas, leave the rest to us! We provide door-to-door service from bag claim to any BVI destination. A reservation with Dolphin means you don’t have to worry about missing the ride to Tortola if your flight happens to be delayed. We happily accommodate guests landing as late as 7 pm and get them cleared after-hours into the BVI. Bypass overcrowded ferries and associated long customs lines. Use Dolphin’s private or shared VIP water taxi service between the STT Airport and all BVI points. With our ExpressClear Passport service, Dolphin guests save time through the inbound and outbound customs procedures. Our airport cabs and boats have complimentary beer and water onboard. Our largest and best boats are in great shape after the storms, and are ready to meet your needs! We have a team of taxis ready to pick you up in St. Thomas and the BVI. Need to get your shipments from the dock to your final location? No problem! Just call us! We are the only provider offering private large group boating services throughout the Virgin Islands. Call or text (340) 774-2628 to book your service now!